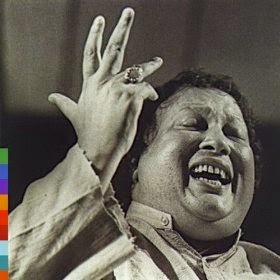 When I first heard Nusrat Fateh Ali Khan I was amazed at the power and passion in his voice and after hearing him use the sargam technique (assigning syllables to notes) in his solos I was floored. The style of singing he sings is known as qawwali and it is a type of devotional singing in India and Pakistan where a group of singers are usually accompanied by a tabla and a harmonium while they sing songs devoted to various aspects of God and their beliefs. Nusrat, who passed away in 1997, is the most well-known qawwali singer to the western world. He collaborated with Peter Gabriel and others to create fusion albums that eventually were nominated for a Grammy. By far one of my favorite recordings of his is the album “Shahen-Shah” released in 1989. It is traditional qawwali style and is full of energy and spirit. 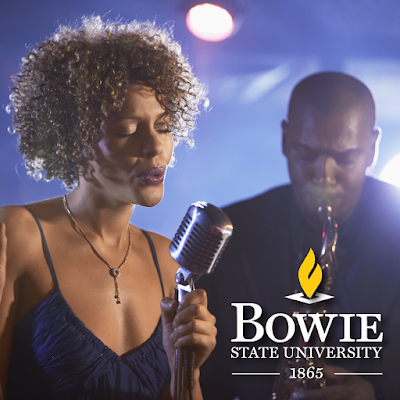 You feel as if you are seated in a hall listening to the singers in front of you being transported to a level of reverence and ecstasy. The song “Shamas-Ud-Doha, Badar-Ud-Doja” is my favorite and features Nusrat showcasing his amazing ability to sing the sargam technique with dexterity, quickness and rhythmic sophistication. Nusrat Fateh Ali Khan - "Shamas-Ud-Doha, Badar-Ud-Doja"
His other fusion albums are definitely enjoyable and the power of his voice translates over any musical situation. I have to say even though I enjoy listening to the fusion records, I prefer to hear him in his original traditional context. There is a certain drive that happens when he is with his group and it is a joy to hear them play with the rhythms and reach higher and higher moments in the music. There also some great live performances online that will give you a sense of the group’s energy. Check some of the out and let me know what you think.